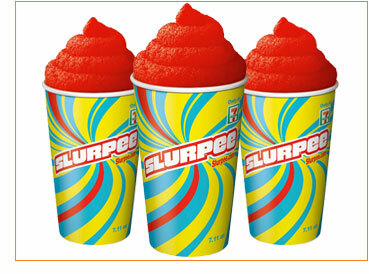 7-Eleven is giving away a free small Slurpee this Thursday, July 11 to anyone who stops by a location between the hours of 11 a.m. to 7 p.m.
7-Eleven celebrates “7-Eleven Day” every year with free slurpees. No purchase necessary. Click here to search for the location nearest you. Next Story → How does Krispy Kreme work?